NOTE: After fixing the issue you have to generate new widget code and update it on your website! 1. You do not put the right PAGE ID into the app settings. 2. Page restrictions prevent users who are not logged in Facebook or restricted from seeing the chat box. 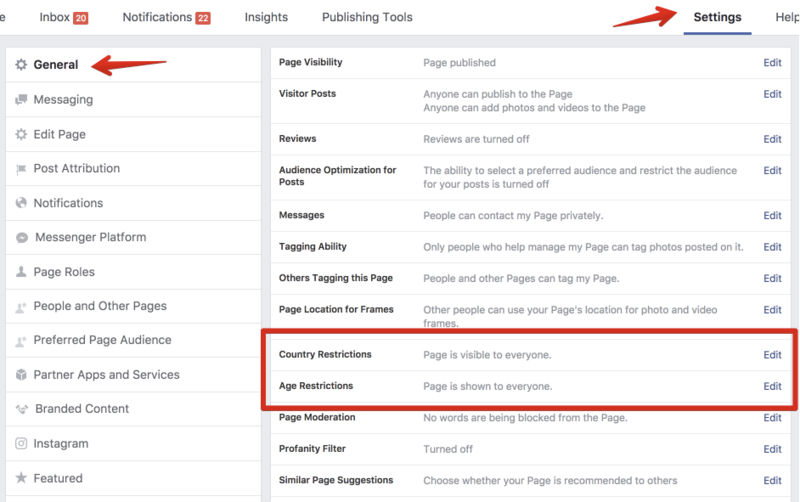 Some business pages are restricted to some specific countries and age limit. 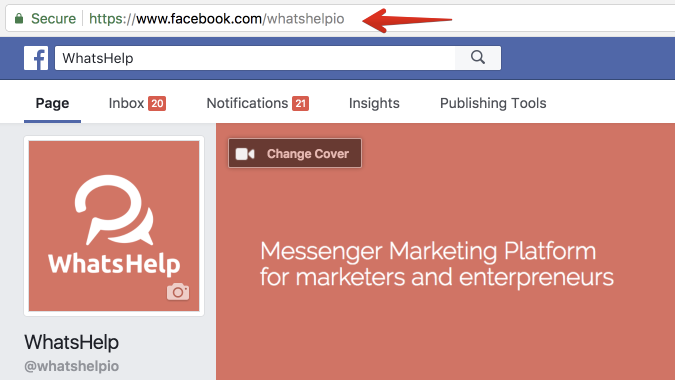 Thus, users who are not logged in Facebook (Facebook cannot recognize) or restricted by the page's restriction rules cannot see the chat box. If people need to log in, in order to see your Facebook page, then your page settings have been set with restrictions and it’s not a public page. The good news is, you can fix this! How to fix this: set your page to be visible to everyone and GET A NEW WIDGET CODE! 3. Your Facebook page doesn't allow customer chatting via Messenger.